Former India captain Sunil Gavaskar said that the youngsters should emulate Sachin Tendulkar, who played his 200th and final Test in Mumbai, on how to pursue excellence without taking recourse to short cuts. A teary-eyed Tendulkar brought the curtains down on his phenomenal career by giving a heart-warming speech to thank his family, coaches, teammates, friends, media and fans, in which he mentioned that his father's advice him not to take short cuts while pursuing excellence in his field. "It was a remarkable speech and what had impressed me most was his father's advice to him, 'Don't take short cuts'. It's something the youngsters should learn from him," Gavaskar said. "We as a country take short cuts in almost every field, not only in sports. Hopefully, Tendulkar had shown them (the youngsters) how one can excel without taking short cuts. He showed the youngsters how the minutest details need to be taken care of to achieve excellence," he told NDTV. Describing Tendulkar as a perfectionist, former Indian player V V S Laxman said that the iconic batsman will excel in every role he's assigned to even after retirement. "He (Tendulkar) is a master in taking care of the minutest details (in his cricket). So, give him any assignment whether making him ambassador to some country or representing the country in the United Nations, he will make sure that he is a master in those assignments also," Laxman said. Laxman said the script of Tendulkar's farewell Test could not have been better written as he bowed out with a dazzling 74 in the second and final Test against the West Indies. 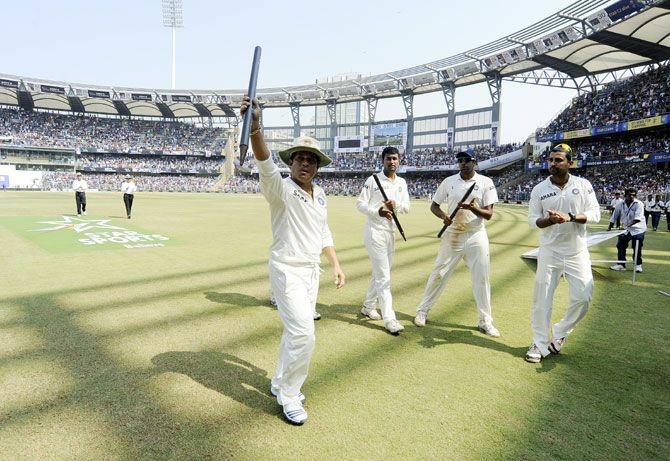 "I think the end of the both Tests (in Kolkata and Mumbai) inside three days did not ruin Tendulkar's farewell. He hit a free-flowing 74. The script could not have been written better," he said. Laxman felt Indian cricket will miss "Brand Tendulkar" but said that the game was in the safe hands with the youngsters like Virat Kohli and Rohit Sharma looking set to take over. "Indian cricket will miss the presence of Brand Tendulkar but I feel the likes of Kohli, Rohit, Cheteshwar Pujara and Sikhar Dhawan have done well in the last 12 months. 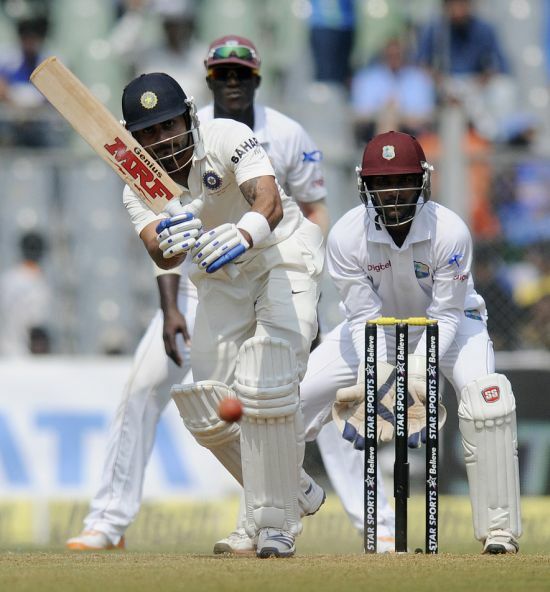 Tendulkar must have been happy that Indian cricket is in safe hands," said Laxman. Gavaskar, however, said that India will have to wait for a year or so to find out if the current lot of talented youngsters have come of age. "Kohli has been consistent and he can be a candidate to fill in Tendulkar's vacant number four spot. Rohit has done well in this series but this West Indies team has not tested the Indian batsmen enough. So we have to wait for another 12 months when India tours South Africa and England. After that we will be able to know whether they have become men from being boys," he insisted.